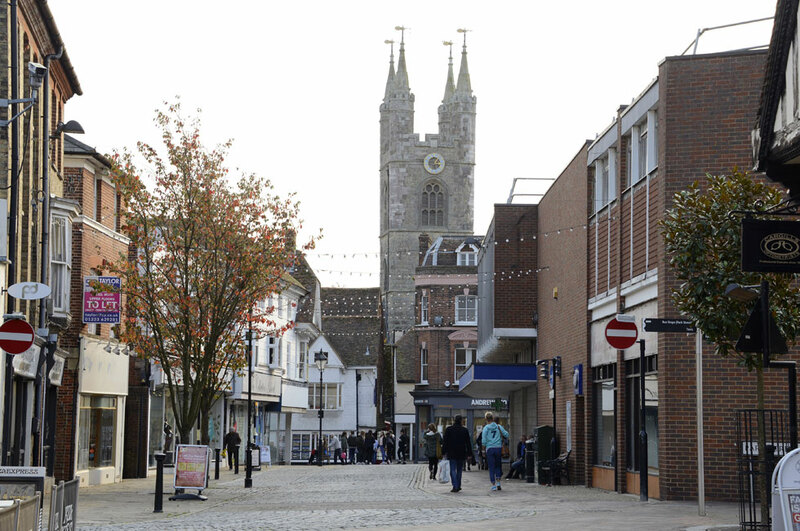 Ashford is a fast growing town attracting city workers and overseas enterprises because of its location and quality of life. Mid-terrace unit totalling 2,609 sq.ft. with workshop and office area on established secure estate. First floor open plan office totalling 1,449 sq.ft. and approximately 5 minute walk from Ashford International Train Station and Ashford Town Centre. Secure fenced open yard storage compound on established estate. Warehouse unit with offices totalling 2,609 sq.ft. also available on site.